Parks and open spaces promote a sense of well-being and can improve public health and increase community cohesion. 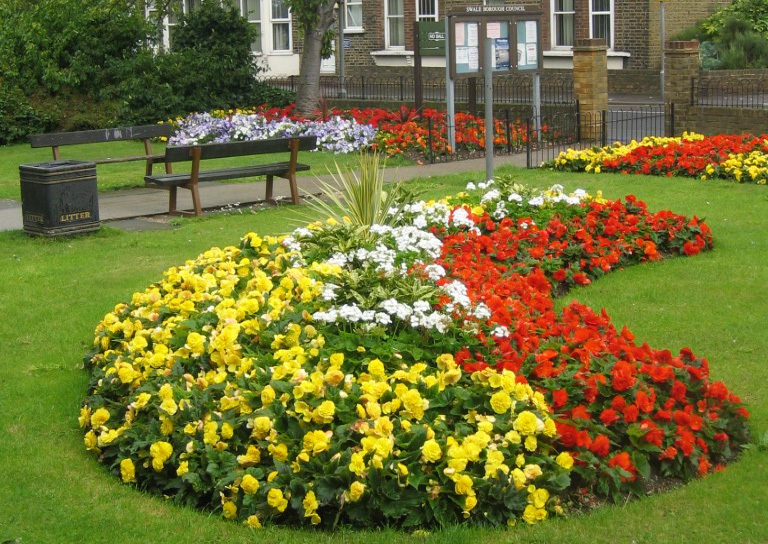 Our aim is to establish and maintain open green spaces which can be enjoyed by everyone. Blenwood offer the following public parks and open spaces maintenance and landscape construction.